Hertz car rental company recently announced they will be offering a new fleet of electric cars by 2011. The future release of the Nissan LEAF will offer a green option for customers that are environmentally conscience. There will be a testing period before the cars are offered in worldwide destinations. For a short trial period, only a few rental locations in Europe and the United States will carry the Nissan LEAF in their fleets. It will not happen straight away, there will be a small lag of a few months between the public release date and availability of the rental cars. 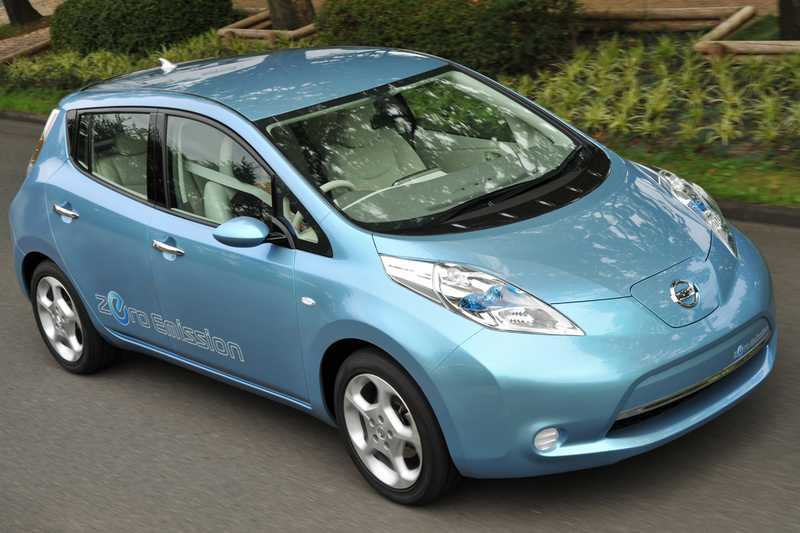 The Nissan LEAF is powered by a rechargeable lithium-ion battery that is fully electric. The top speed is 90 miles per hour (145 km/h) and the car can travel about 100 miles (160 km) before needing to be recharged. The LEAF can be charged at home or at a fast charging station. It can transport a maximum of 5 passengers and emits absolutely zero greenhouse gasses. The Hertz company will also use the Nissan LEAF for their unique car share system called “Connect by Hertz.” This service allows people to rent cars for about 3 pounds per hour just to drive around the city. The addition of the LEAF would promote electric vehicles and encourage more people to try out the new technology. Electric car rentals have been around for some time in many big cities of the world, but this will be the first worldwide campaign. Many of the other car rental companies are following the lead of Hertz. The mayor of London, Boris Johnson, is planning an electric vehicle rental plan for the capital of the UK. The most telling effects of the new schemes will be seen when the new fleet is introduced in 2011.